Today CGI would make quick work of generating a three-foot-high, 10 million-year-old, gravelly-voiced extraterrestrial. But back in 1982, when Steven Spielberg filmed E.T. the Extra-Terrestrial, creating a credible on-screen alien befriended by a boy required three mechanical puppets, three actors—one of them a 12-year-old born without legs, a professional mime, and three voices, one of whom was a two-pack-a-day cigarette-smoking housewife. The first person to wear the E.T. puppet costume was an actor Spielberg found through the UCLA Medical Center. Matthew De Meritt, a 12-year-old born without legs, charmed the cast and crew by speeding around the set on a skateboard. 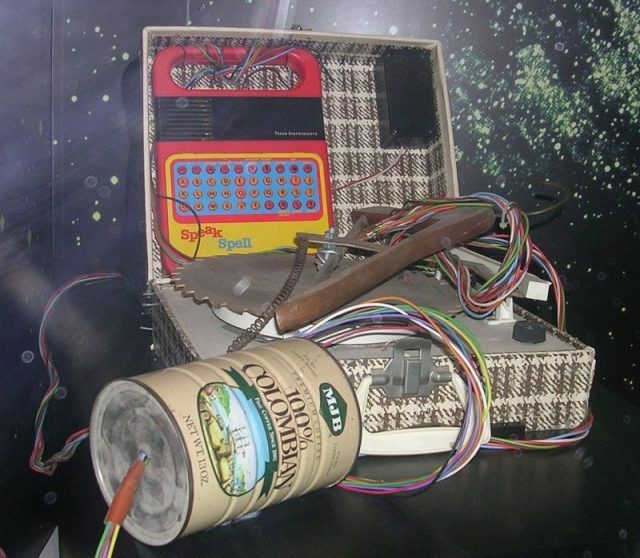 E.T.’s heavy radio-controlled head was placed on top of Matthew’s head, he looked out through slit’s in the 15-pound puppet’s chest, and he “walked” on his hands. Matthew was in the costume for the alien’s boozy scenes, where E.T. stumbles around the kitchen and falls on his face. E.T.’s hand and arm movements were performed by a professional mime, Caprice Rothe, who would hide underneath a platform, stretching her arms up in full-length four-fingered gloves to do things like pick watermelon seeds out of E.T.’s teeth. Her first day on set, a nervous Rothe had drunk too much coffee, causing her hand to shake when she placed it on young Elliott’s shoulder. 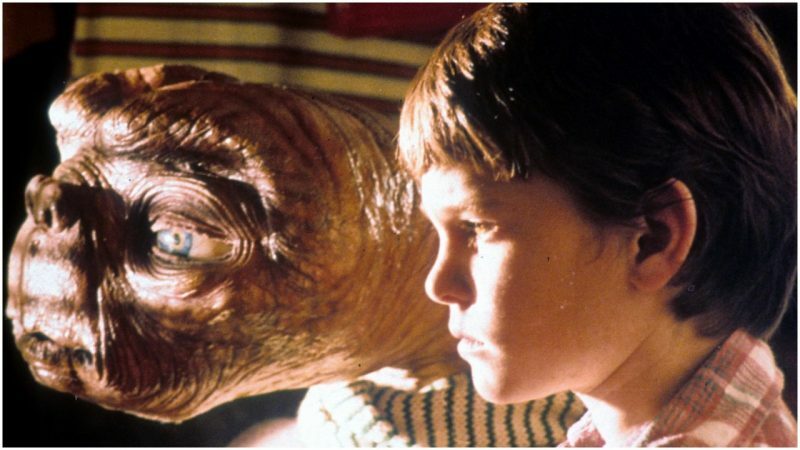 Spielberg kept the take, saying the tremble nicely suggested E.T.’s shyness. 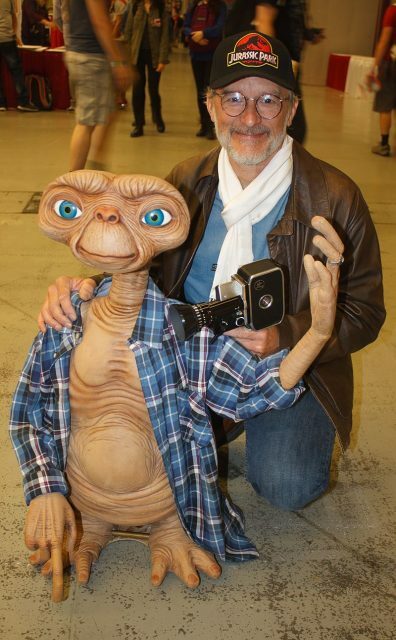 As for E.T.’s famous raspy voice, during the early shooting, Spielberg himself read the lines off camera—like “E.T. phone home”—intending to dub in a “real” voice for the final print. Rising star Debra Winger, who’d recently completed An Officer and a Gentleman, auditioned for the voice part, and some of her breathing was indeed used in the film. But the voice that finally read all of the lines was a cigarette smoker in her mid-60s. Sound designer Ben Burtt was in a camera store in Marin County when he heard Pat Welsh speaking to a salesperson. He asked if she’d always had such a low voice and invited her in to audition. He thought her voice was perfect for the part. Welsh spent nine and a half hours taping E.T.’s lines, for which she was paid $380. Apparently, she didn’t mind the relatively low pay. As People magazine reported, she bought a vanity license plate for her car that read: I LOVE ET. 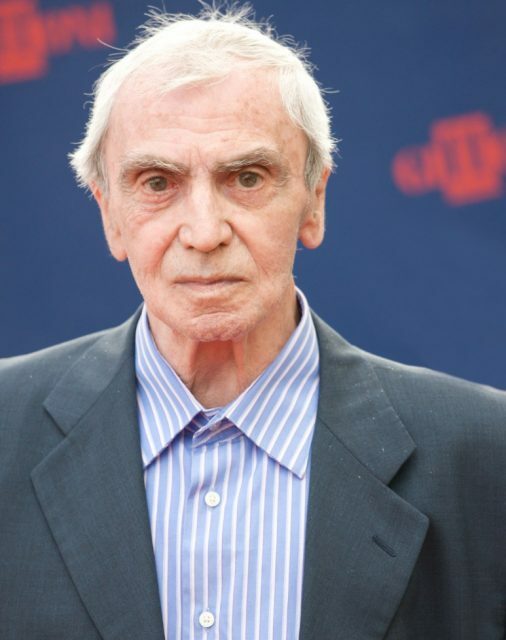 Pat Welsh died in 1995, at age 79. E.T. was an immediate critical and Spielberg’s biggest commercial success. It surpassed Star Wars in box office sales, and today is number 4 on all-time best box office lists, adjusted for inflation.